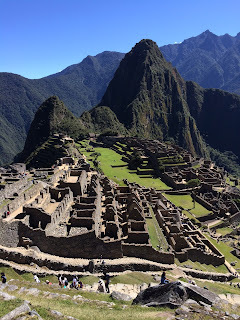 I have to tell you: I had the most incredible summer adventure in Peru. Yes, it was part vacation, coordinated mostly by a friend who is a native of the country and was able to show a group of us the country with a native's insights, and that alone was fabulous. 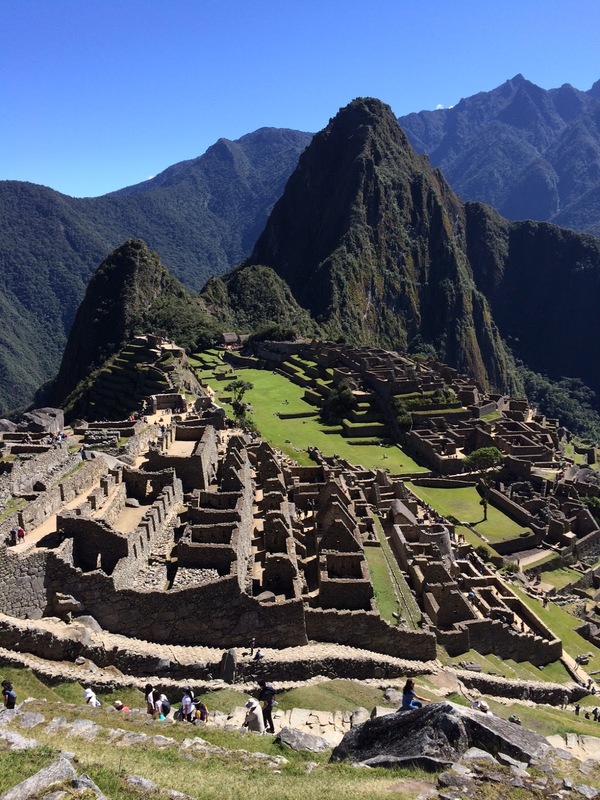 But the other part of our trip was a volunteer medical mission in the Andes, outside the beautiful city of Cusco. If you'd like to read about my experience on this mission, I'll invite you to read today's post over on Clinical Psychiatry News: Single Session Psychiatry at 11,000 feet.